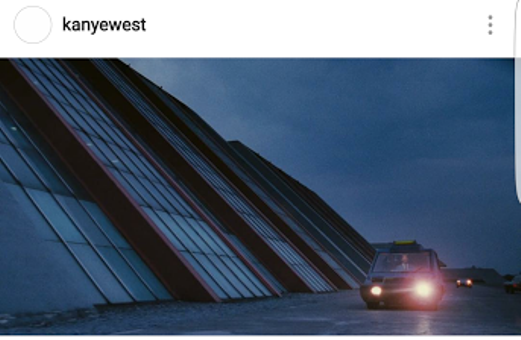 Kanye West has finally decided to grace Instagram with his hallowed presence and he is picking up followers like crazy. He set up an account this weekend and has so far amassed over 658K followers despite sharing just one pic so far. What is unclear is how he will be posting his pictures as he recently admitted he had gotten rid of his phone as it hinders his creativity.